This week of singing, skill building, and choir connecting is designed to bridge last season’s learning as we near the start of choir in September. Vivissimi Day Camp is now an integral part of our regular curriculum and we are delighted your daughter will be continuing her learning with us. Camp is the week of July 15-19, 10:00-3:00 daily. Current Seattle Girls Choir choristers who are going into 3rd and 4th grades are being asked to attend this camp. Click here to register today! 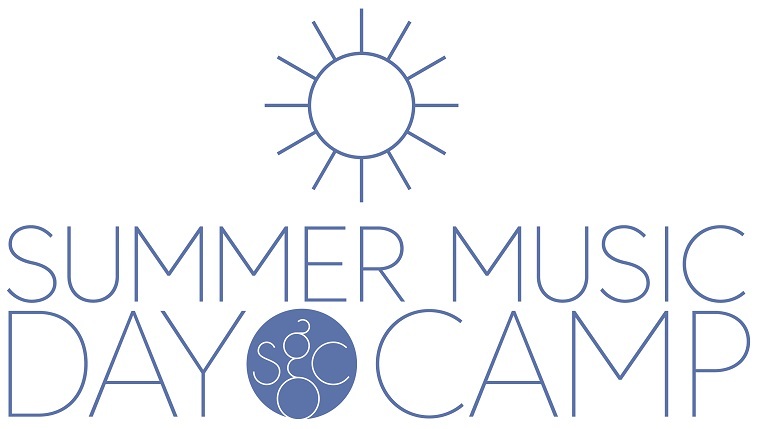 If your daughter has friends who would like to attend Summer Music Day Camp please refer them to our website and link on the home page. 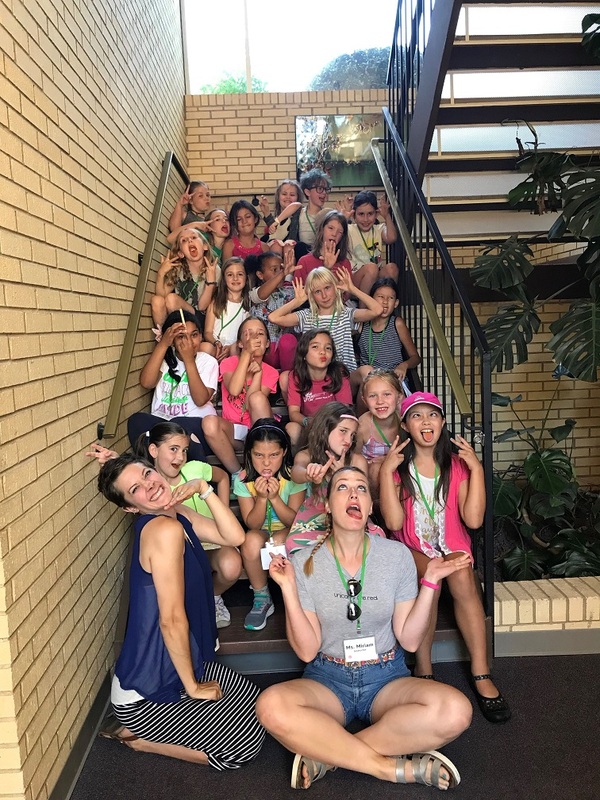 We are offering full day choir camp the week of July 22nd for girls not yet in our program.